arborists with 20+ years in the field. Our clients include private residential and commercial properties, construction and development sites, council parks and reserves, golf courses, schools, and government departments. 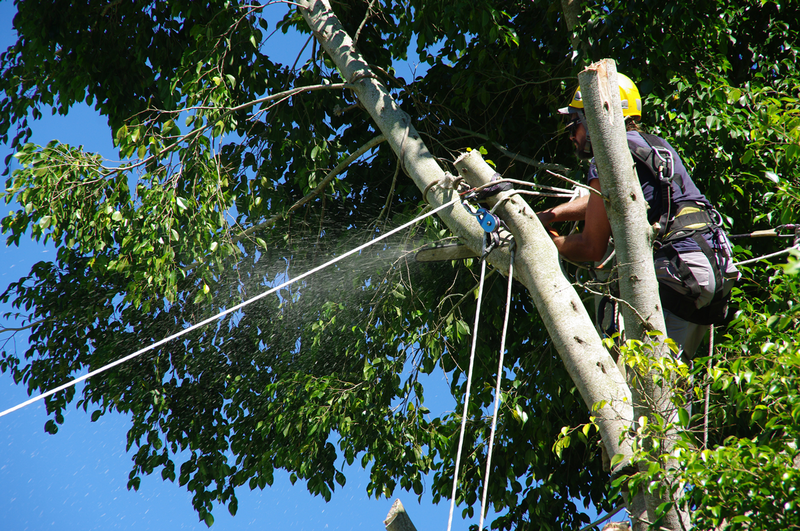 Our passion is in providing high-quality solutions to your tree troubles. No two trees are the same. Our qualified, insured professionals provide tailored advice to your particular situation. 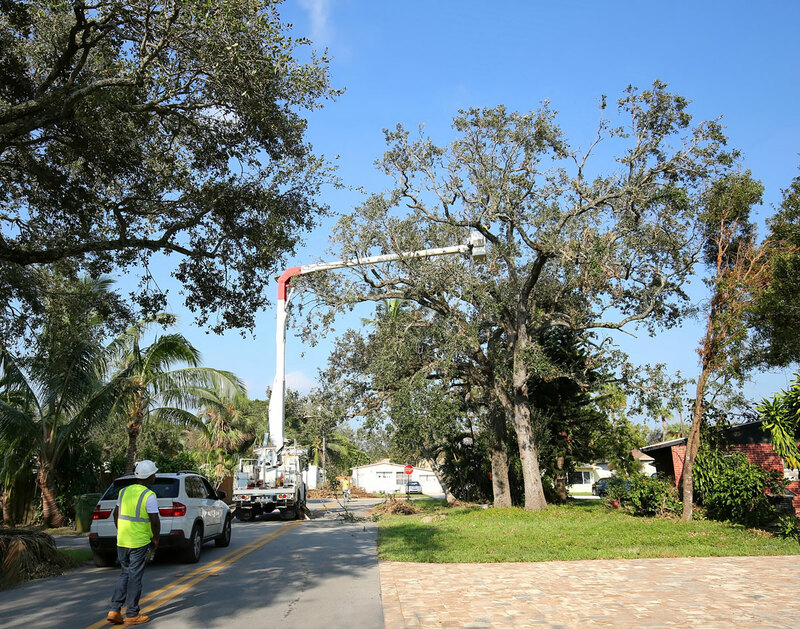 From commercial to residential arborist consultations and guidance, our number one priority is maintaining the safety of your property and the health of your trees. 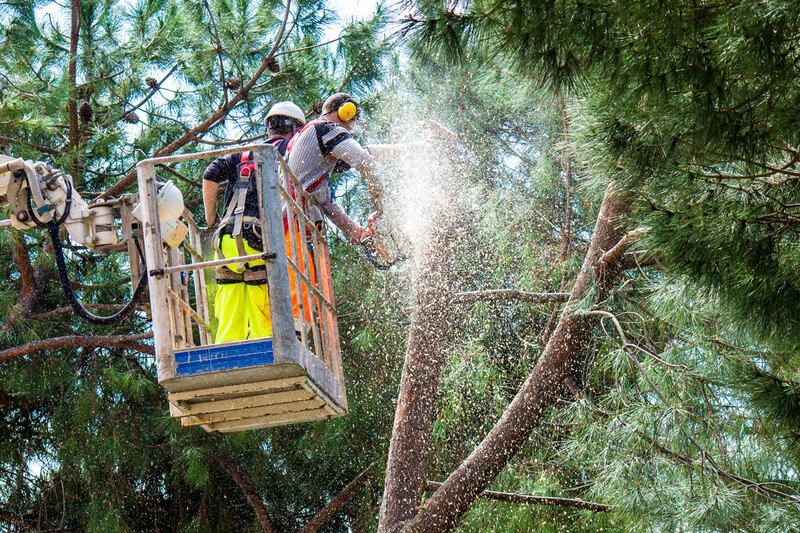 In fact, if we don’t think your tree needs removing, we won’t recommend it. All our services are fully insured and we routinely work to exceed industry standards for safety and environmental care. All tree-pruning jobs meet the exacting specifications of the Australian standards for “pruning of amenity trees” (4373-2007). In addition, our insurance carrier guarantees a liability policy for up to $20 million—an essential protection for our customers and our community.